bits&digits newsroom - Scire nostrum reminisci. What’s the Single Most Reoccurring Activity People Can Do to Keep their Data Safe? You can’t slick an Oiler and can’t Hustle a… Hustler. Broken Arrow, Bent Spear, But It’s Me Who Says When the End is Near. 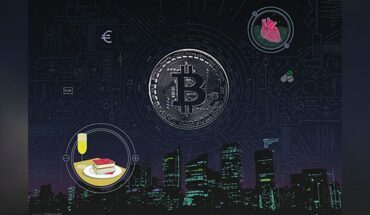 #1 If you are just entering the Bitcoin game, well good/bad for you. It’s late in the game tbh. Just saying… play wise not wise guy. #2 If you have to give up your ID, your name, your address or anything we call PII (Personal Identifiable Information), ABORT! 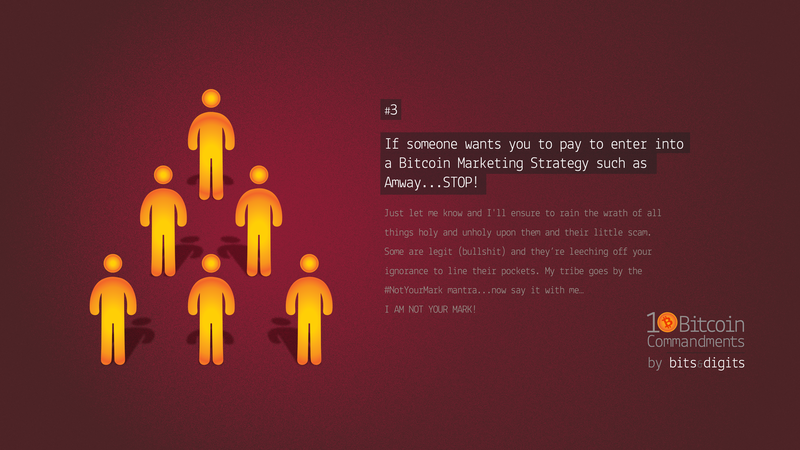 #3 If someone wants you to #pay to #enter into a #Bitcoin #Marketing #Strategy such as #Amway… #STOP! 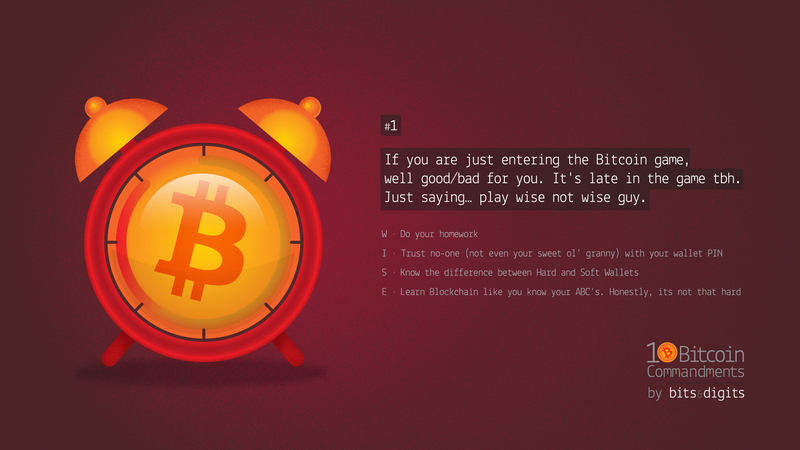 #4 Until you remove your training wheels, don’t #store your #Bitcoin on an #exchange (#Vortex, #Coinbaze, etc). 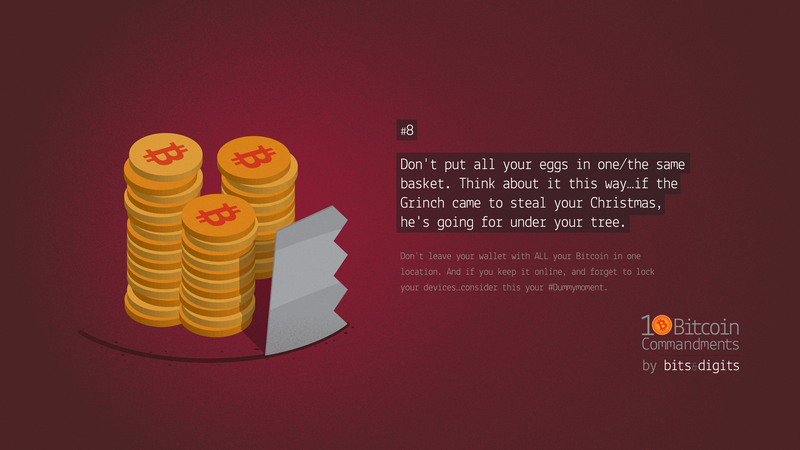 #5 Bitcoin #Wallets, cause ’tis the #season to be hustled. 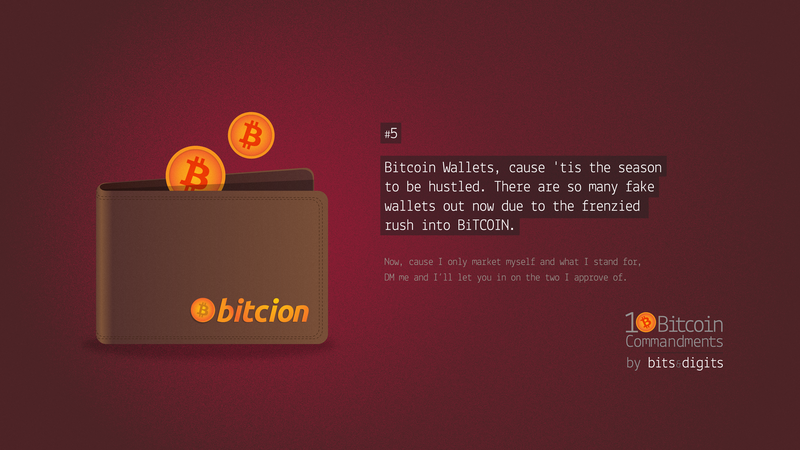 There are so many fake wallets out now due to the frenzied rush into BiTCOIN. 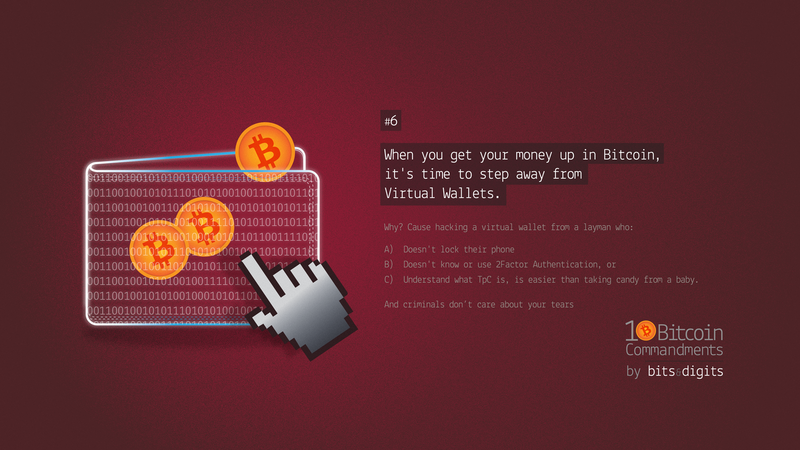 #6 When you get your #money up in #Bitcoin, it’s time to step away from #Virtual #Wallets. 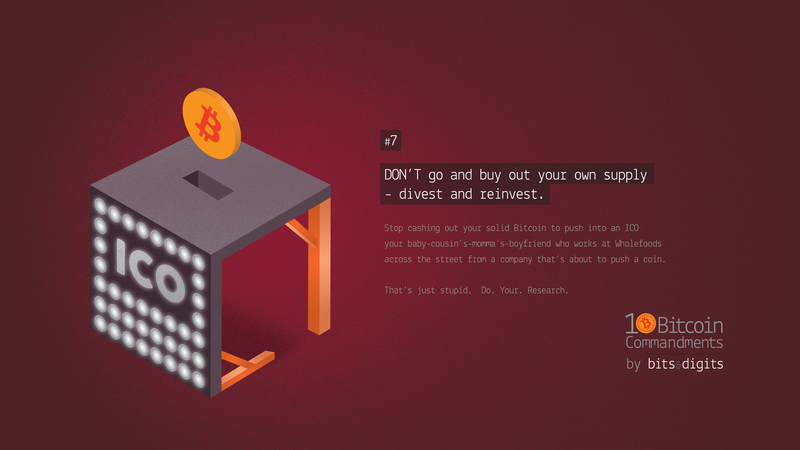 #7 DON’T go and buy out your own supply – divest and reinvest. #8 Don’t put all your eggs in one/ the same basket. Think about it this way… if the #Grinch came to steal your #Christmas, he’s going for under your #tree. 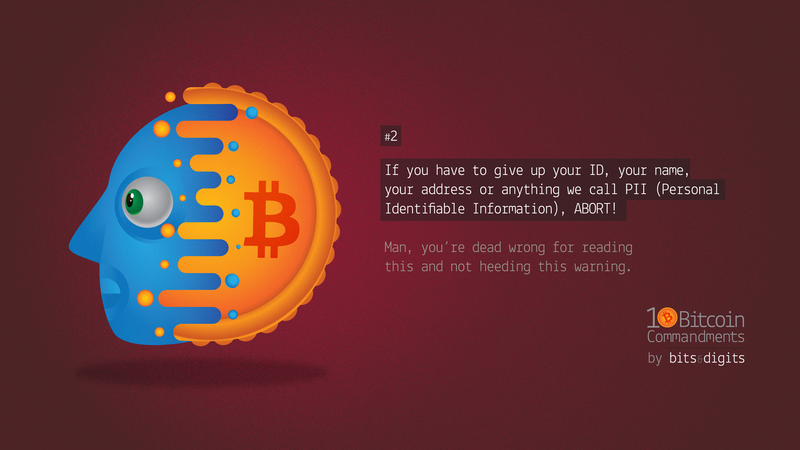 #9 Just because it has the name #BiT or starts with #BtC doesn’t mean it’s legit. Remember, there are #scammers galore out there. 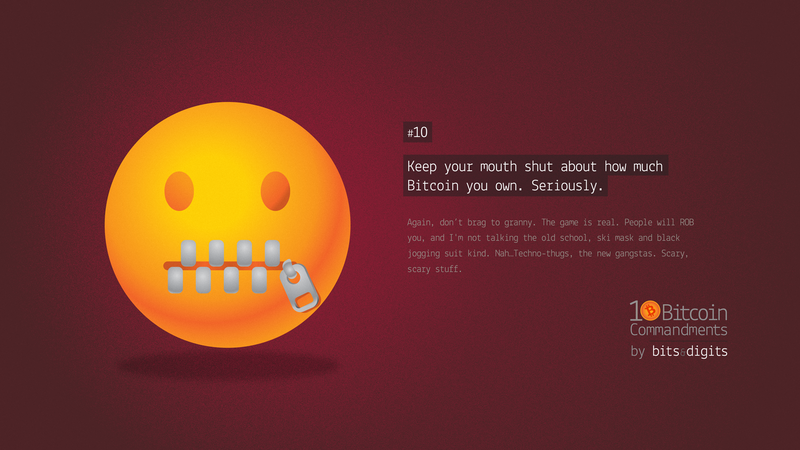 #10 Keep your #mouth #shut about how much #Bitcoin you #own. #Seriously. 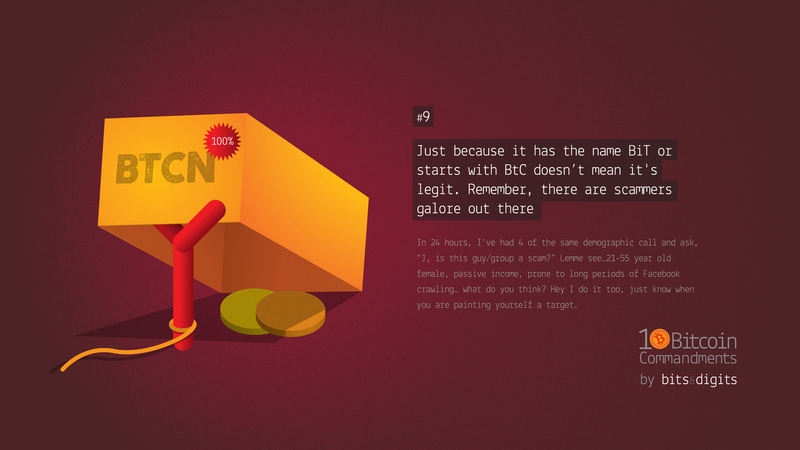 The bits&digits newsroom is a logical output from bits&digits LLC and their daily business. The newsroom gathers and disects intelligence to provide news as an eye opener for any human being with focus on global cybersecurity, cyberattacks & breaches. Our sources are of seismographic nature within the social sphere as well as investigative research within all known & unknown levels. If our readers start knowing the unknown they are able to take action.  Our claim “Scire nostrum reminisci.” is the basis to anything we do, the bits form our insights and the digits the solutions we provide based on the given objectives.